The Trolls are coming! The Trolls are coming! We're all familiar with the dolls with the wacky hair and now they're coming to the big screen for their very own animated comedy adventure. 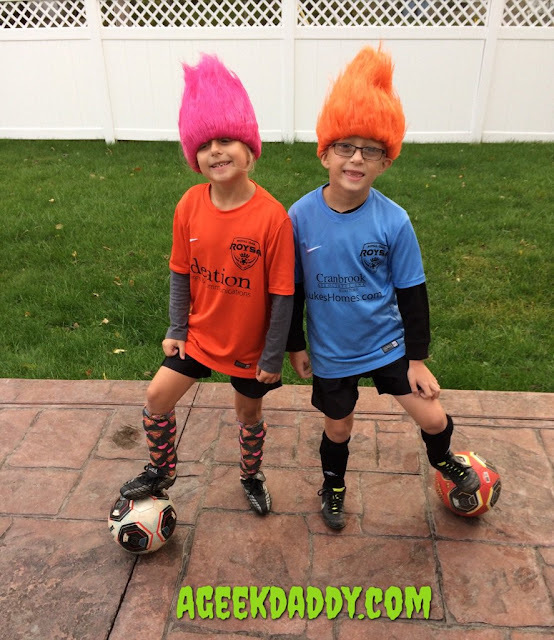 DreamWorks' TROLLS arrives at movie theaters across the United States on November 4, 2016. This holiday season, enter a colorful, wondrous world populated by hilariously unforgettable characters and discover the story of the overly optimistic Trolls, with a constant song on their lips, and the comically pessimistic Bergens, who are only happy when they have trolls in their stomach. Featuring original music from Justin Timberlake, and soon-to-be classic mash-ups of songs from other popular artists, the film also features the voice talents of Timberlake along with Anna Kendrick, Russell Brand, James Corden, Kunal Nayyar, Ron Funches, Icona Pop, Gwen Stefani, and many more. 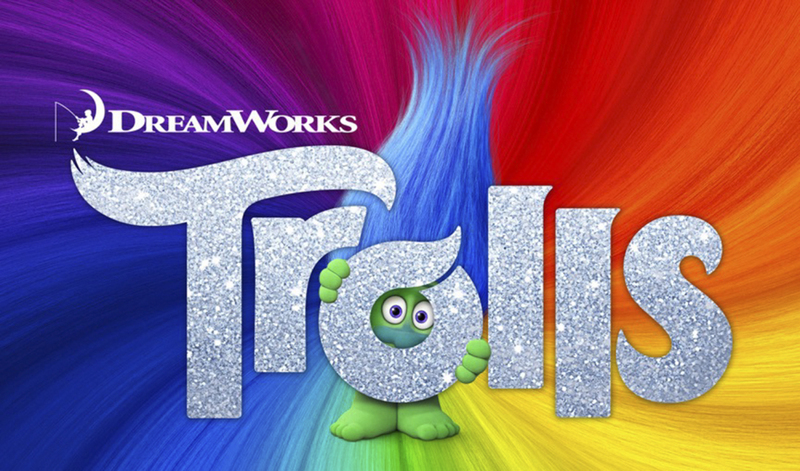 DreamWorks' TROLLS is a fresh, broad comedy filled with music, heart and hair-raising adventures.